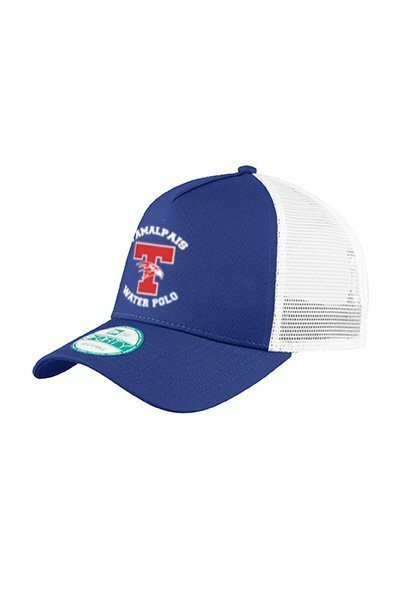 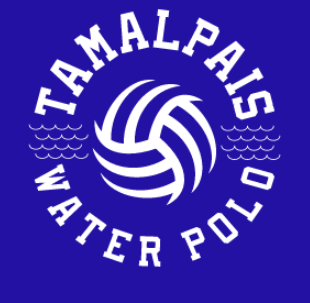 Welcome to the Tamalpais High School Water Polo team store! 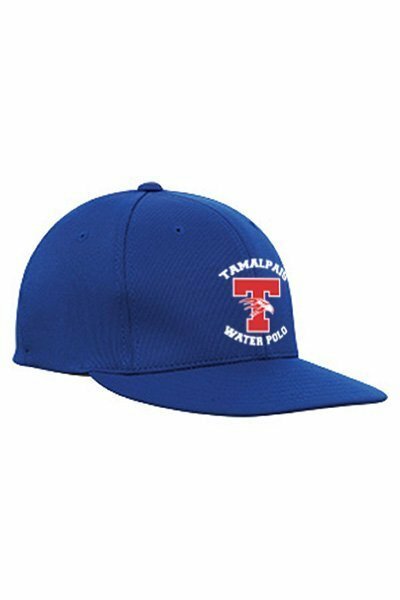 The Tam Water Polo team store is for team members, parents, siblings and anyone who is a Hawks fan. 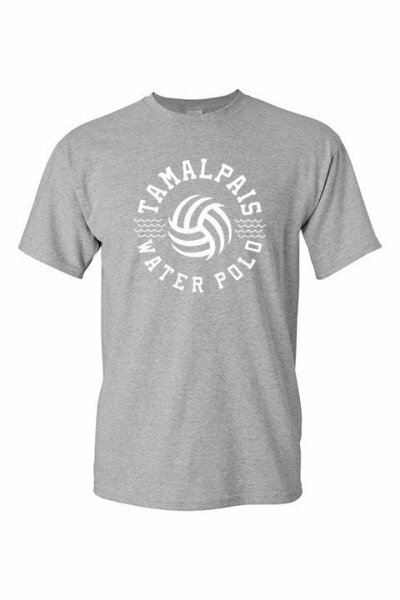 10% of all sales in the store will be donated to the Tam Athletic Department. 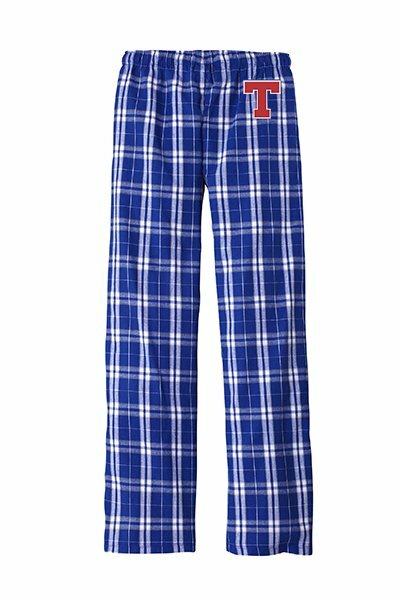 Garments are only available to order within the open dates. 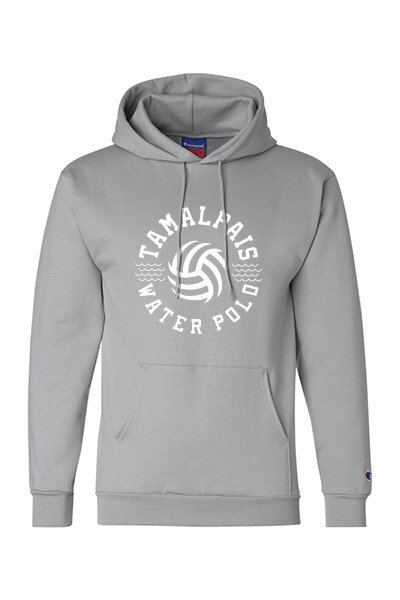 Upon store closing, California Team Wear will be busy customizing and filling your team wear orders.